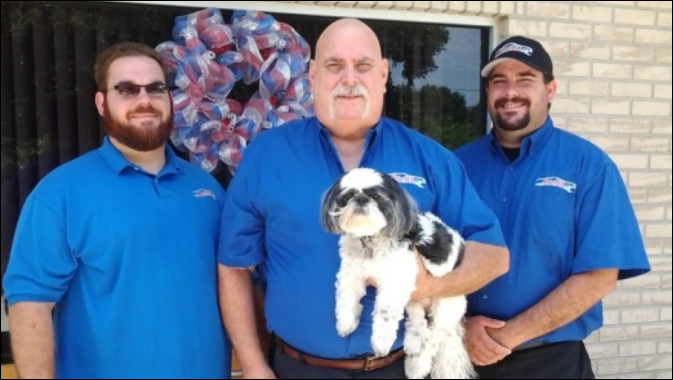 Rich’s Auto Tech has been proudly serving the Space Coast for over 10 years. When you are looking for the best car repair in Melbourne Fl look no further than Rich’s Auto Tech. All of our technicians are ASE certified or factory trained so you know you are going to get exceptional service and quality repairs. When you are getting your vehicle repaired you want to ensure the shop you choose has the proper tools to complete the job. 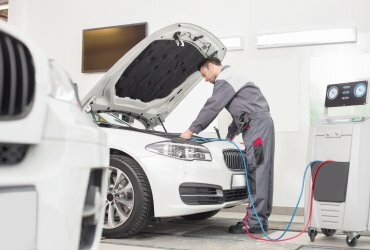 At Rich’s Auto Tech we use state of the art diagnostic tools to identify your issue faster. 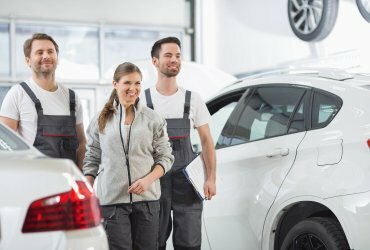 We have the best equipment and tools to make sure when you need car repair in Melbourne Fl we can complete your repair correctly the first time. We only empty the best trained staff to ensure all of our work is done correctly. Our technicians are either ASE Certified or Factory Trained so you know the repair will be completed correctly the first time. 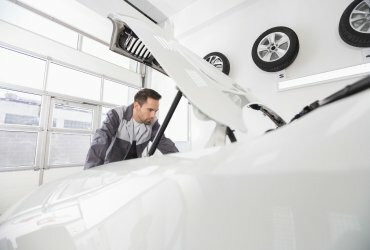 We also ensure out technicians continuously improve their skills and training on the most up to date repair techniques.